Add extra security to doors around your home with this aluminium, necked barrel bolt. 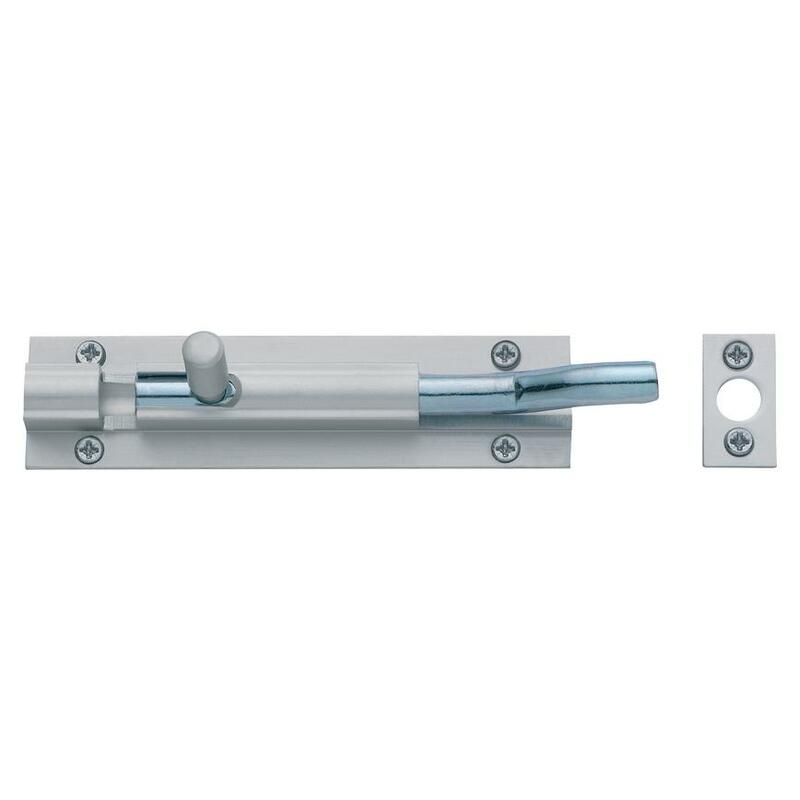 This necked barrel bolt comes with a cranked design and flat plate keep for secure fitting inside your door frame. It has an aluminium finish to ensure it goes unnoticed in your home. It is packaged with all the fixings needed to fit neatly and securely to your doors.